President Muhammadu Buhari has expressed his delight over Nigeria’s phenomenal improvement on the World Bank’s Doing Business latest rankings. Besides moving up 24 places in the rankings, Nigeria is also reported by the World Bank to be among the Top Ten Reformers globally. President Buhari, in a series of terse statements on his official Twitter handle, congratulated Nigerians on what he said was a very significant step forward which symbolises the real success achieved by the Presidential Enabling Business Environment Council (PEBEC). He particularly commended PEDEC chaired by Vice President Yemi Osinbajo for a job well done, stressing that he looks forward to even greater achievements for the nation. 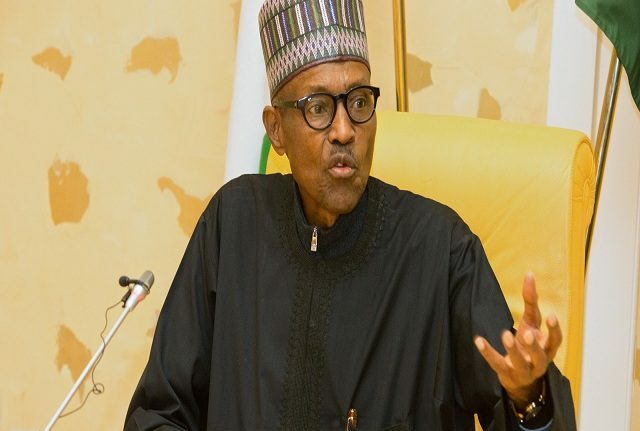 The President also thanked the National Assembly and state governments for ensuring people easily register their businesses promptly, as well as obtain licenses and approvals from government agencies without encountering unnecessary bureaucratic bottlenecks. He tweeted: “The news that Nigeria moved 24 places up in the World Bank Doing Business rankings released today is most welcome. I’m very pleased by it. “I congratulate all Nigerians on this landmark achievement, which symbolizes the success of our Ease of Doing Business Reforms. “I also congratulate all Stakeholders: the Presidential Enabling Business Environment Council (PEBEC), the National Assembly, & State Govts. “I particularly commend PEBEC, chaired by Vice President @ProfOsinbajo, for this job well done in improving Nigeria’s business environment. “I look forward to even greater achievements that will make a difference in the lives of all Nigerians. We will not let you down. “It also reflects our efforts to make it easy for foreign business visitors to obtain visa on arrival, pass through our airports and do their businesses with ease and speed,” he said.